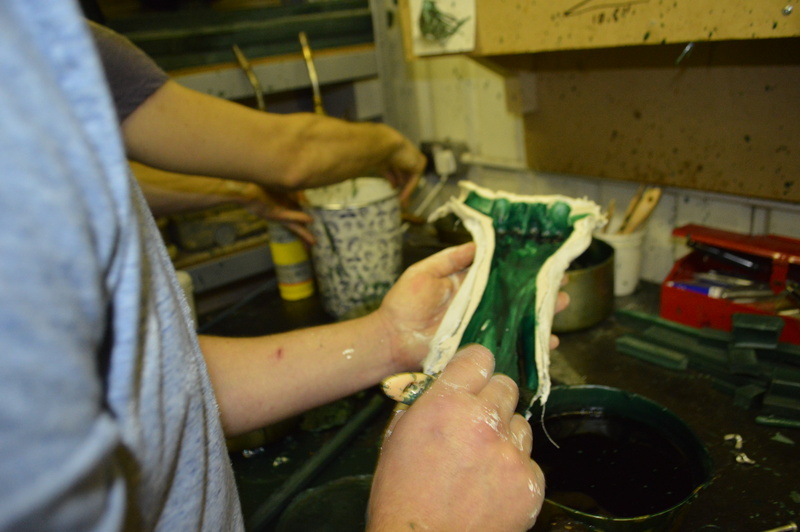 Body moulding began at London Bronze Casting, in Bermondsey, London, on 10th October. Working with technicians, Tom & Derek from London Bronze Casting, along with Tom Needham (sculptor). The first mould was of part of my forearm, wrist and hand holding onto a gym ring. We made this mould as a trial run, to see how the process worked and to take a look at how the mould looked in terms of detail. Alginate was applied, then Mud Rock. 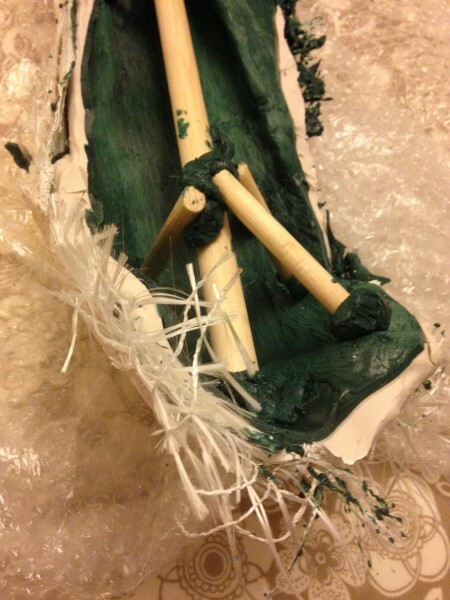 Once it had set the mould was cut off using a metal blade. I had explored the properties of the alginate and needed to watch for colour change from pink to white and to feel on the skin for a particular alteration in the consistency of the alginate. Once the right sensation was there I introduced tension to the pose. Tom making a wax mould from the alginate, trial mould. Having been awarded the first Ingot prize, along with Harry & Jim; work has begun. I have had my first meeting up at The London Bronze Casting studio. Training is intense, diet is clean and experimentations with wax are the focus currently.